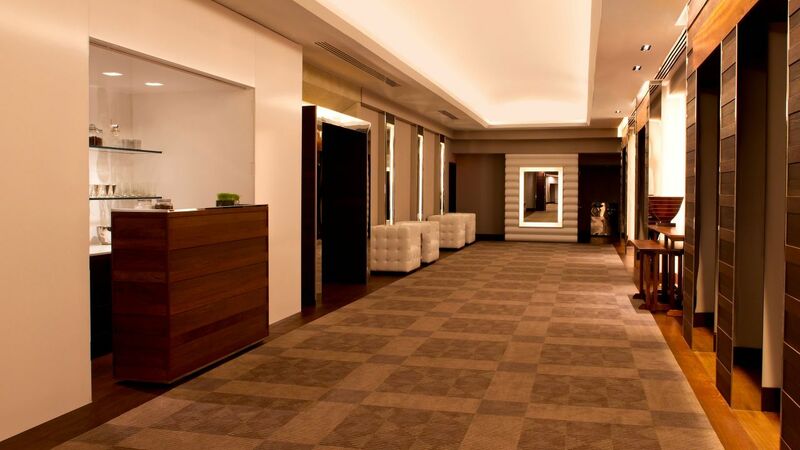 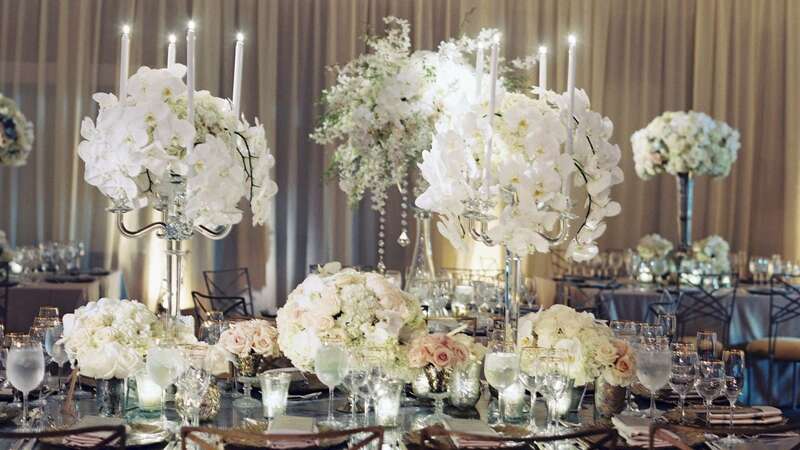 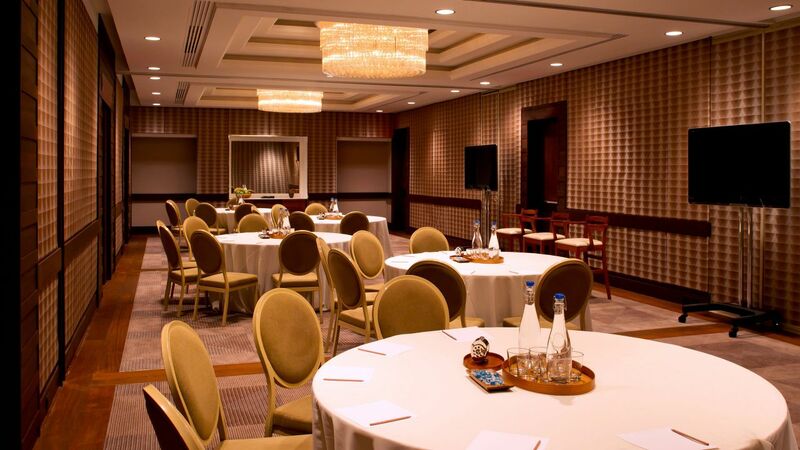 Event Space in Georgetown Washington, D.C. | Park Hyatt Washington, D.C. 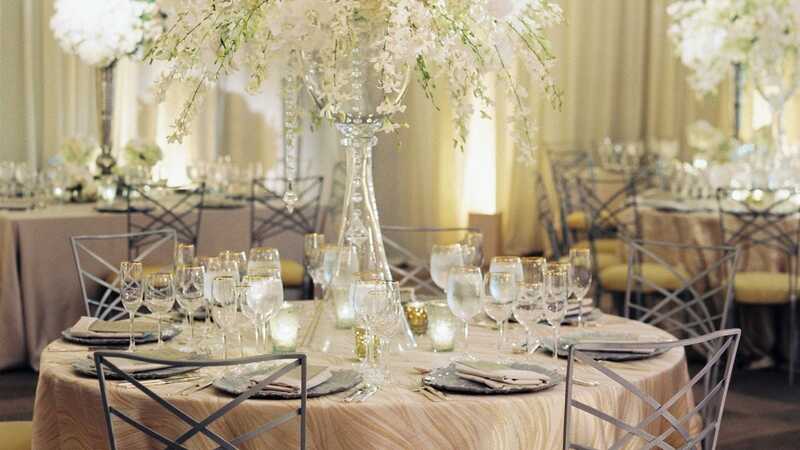 Celebrate your new life together in our sophisticated Georgetown wedding venues near Washington, D.C. With our specially designed ballroom, intimate gathering areas, and celebrated Blue Duck Tavern restaurant, our hotel offers magnificent spaces with unmatched service that will ensure your wedding is magical and memorable. 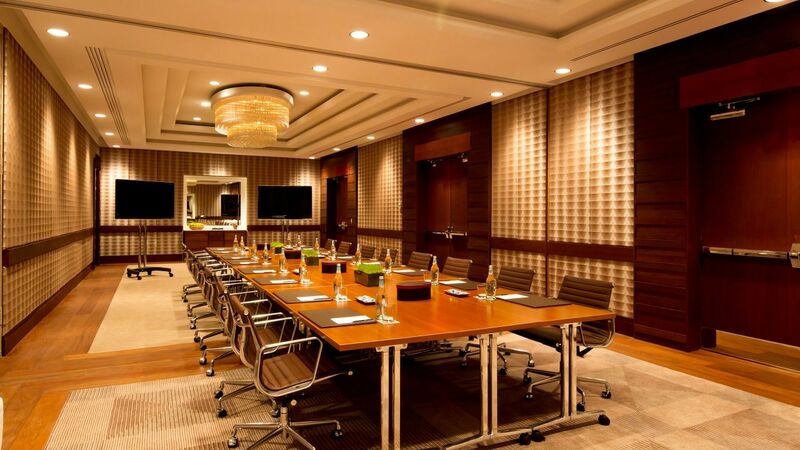 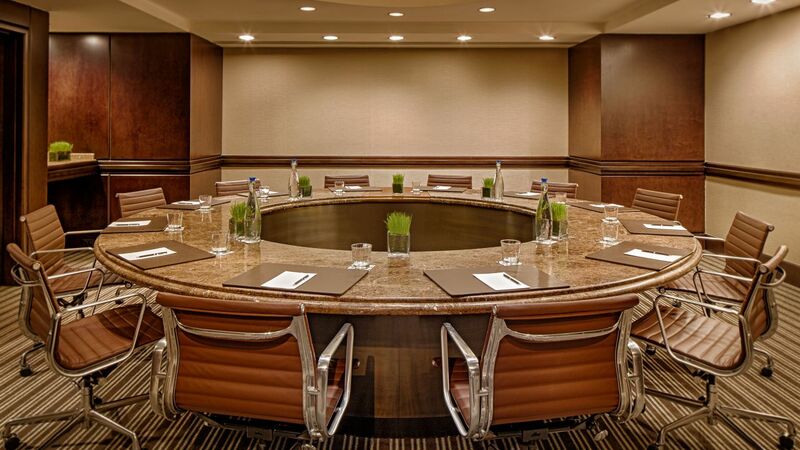 Discover a sophisticated setting for business gatherings, seminars, and events in our stylish meeting rooms near Georgetown. 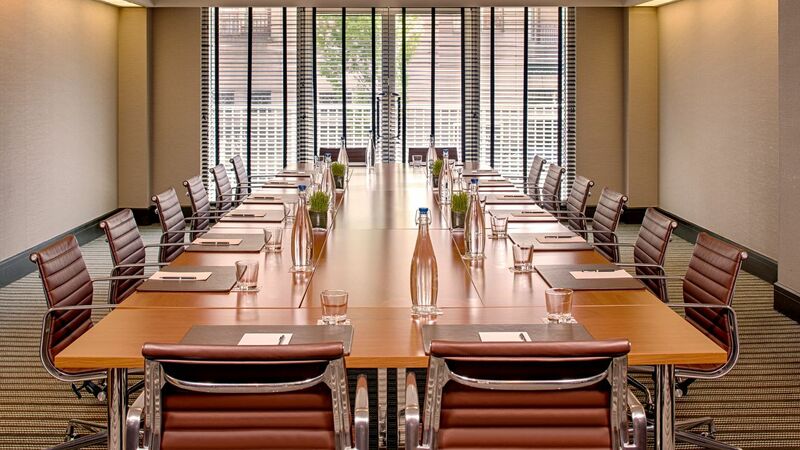 Park Hyatt Washington D.C. features 12,000 square feet of function space, including the Gallery Ballroom, Drawing Room, Salon, and five elegant boardrooms. 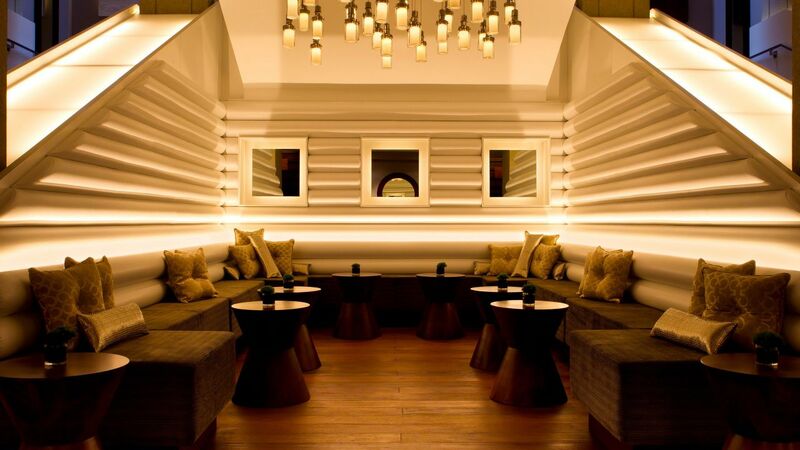 The Gallery is a unique event space that features cool American art, an intimate lounge, and fresh, seasonal catered cuisine inspired by our award-winning Blue Duck Tavern restaurant. 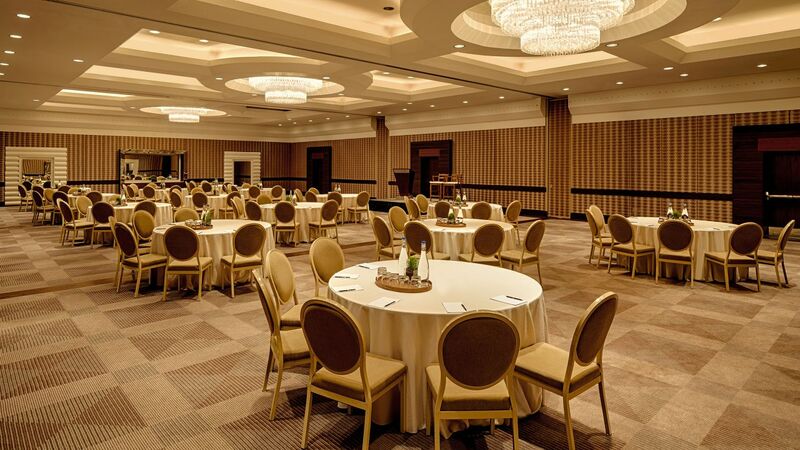 Add excitement to your next event by customizing your party with unique options available at Park Hyatt Washington D.C. With its sleek and elegant design, the Gallery Ballroom is a stylish event space near Georgetown that features fabulous American art pieces, an intimate lounge, and the services of our professional event planning team. 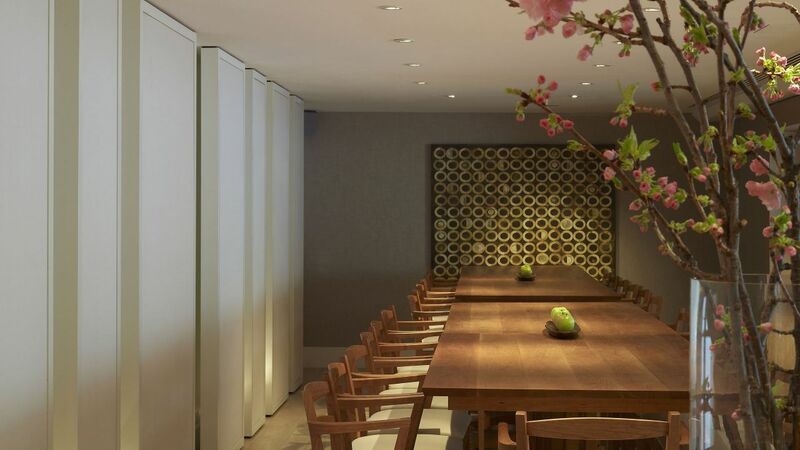 Whether you are hosting a private luncheon or a political fundraiser at Park Hyatt Washington D.C., you can count on our professional catering team to execute a flawless event. 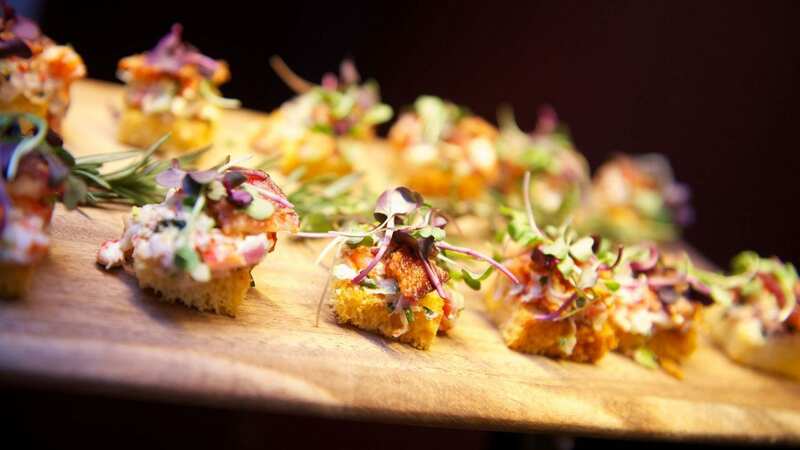 Our culinary team brings the true flavors of the celebrated Blue Duck Tavern, from ingredients to presentation, to your meetings and celebrations.